This photo taken exactly two years ago shows the recently demolished corner tavern of the former Gretz Brewery on Germantown and Oxford. 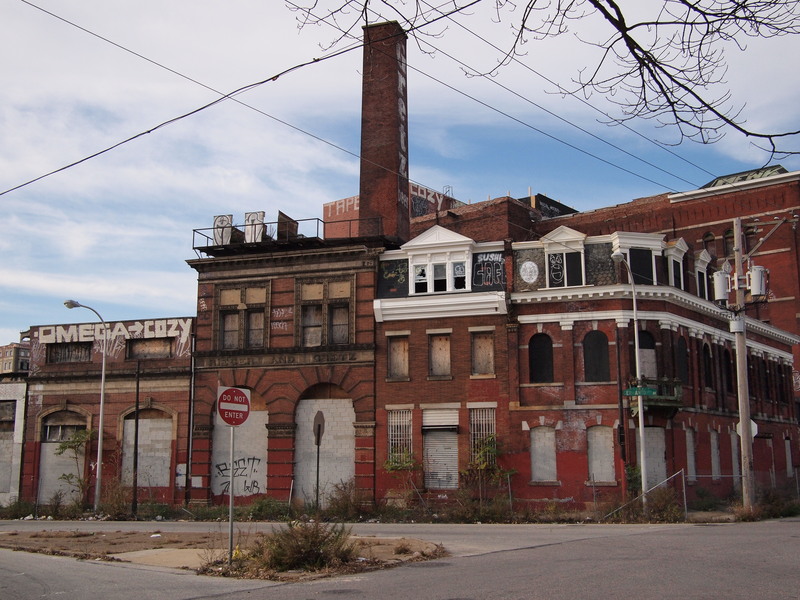 Philadelphia L&I deemed the building, vacant since 1961, “imminently dangerous.” The brewery building is now on the Preservation Alliance’s list of endangered places and is currently in the nomination process for National Register historic designation, 27 November 2011. 28 Nov	This entry was published on November 28, 2013 at 8:52 am and is filed under Historic Preservation, Kensington. Bookmark the permalink. Follow any comments here with the RSS feed for this post.